Stainless steel material, not rust, durable. The measurement allowed tolerance is +/- 1-3cm. 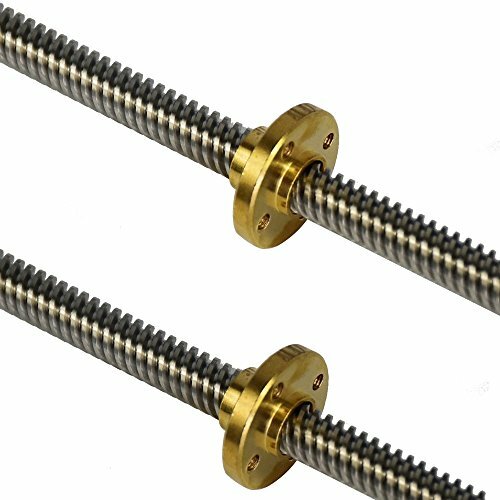 Packing include: 1x 295mm Lead screw, 1x Brass Nut.